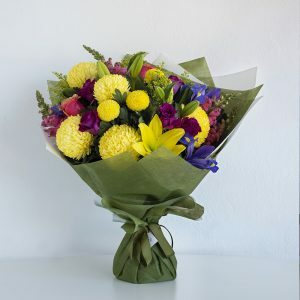 Flower bouquets are the most common flower arrangement sold at Code Bloom. 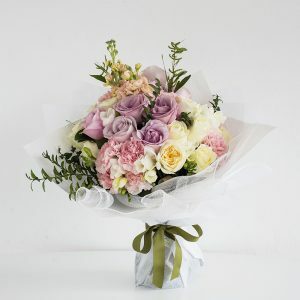 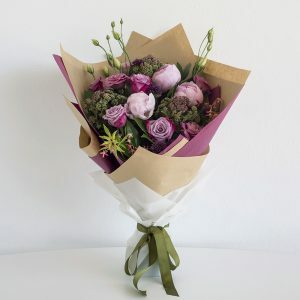 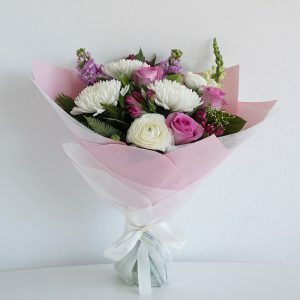 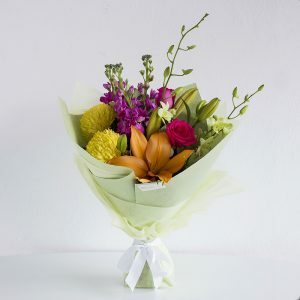 Quality flowers,impressively wrapped that will look perfect when given to the recipient. 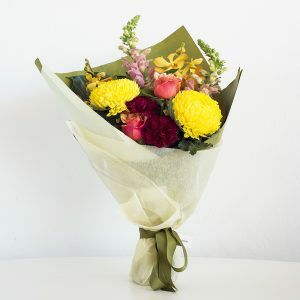 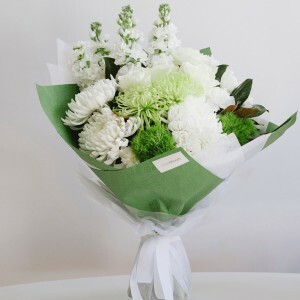 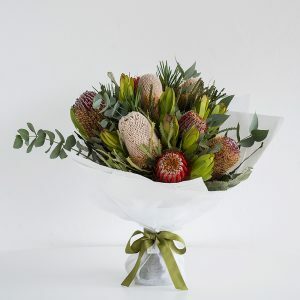 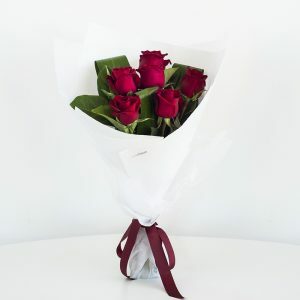 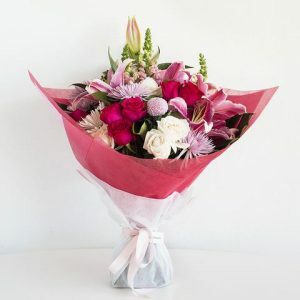 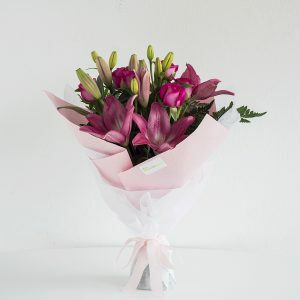 Bouquets are prepared with a water bubble on the bottom ready for delivery throughout the Perth suburbs.